Contemporary and brimming with natural light – Brit Windows glass extensions are a fantastic way to cut extension costs, and maximise your interior space. 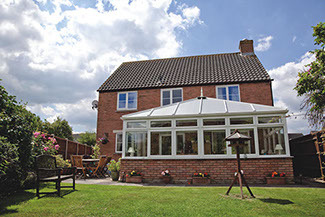 Upgrade the value of your home with bespoke single story extension constructions, and secondary glazing. 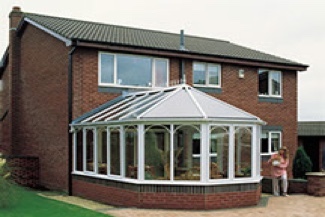 Our team of reliable tradesman can design dynamic glass solutions for your home improvement projects, whether you’re looking for ways to enhance your sunroom extension, or simply want an affordable conservatory option. The ideal way to blend your indoor comfort with the beauty and light of outdoor living, Brit Windows glass extensions are secure and stylish. They can also be built according to your bespoke requirements so you get the exact space you’ve dreamed of. Full-height glazed walls maximise natural light, while minimising heat loss, and our wide choice of bi-fold, patio, and double or single door options mean you can design your ideal conservatory or glass extension from scratch. 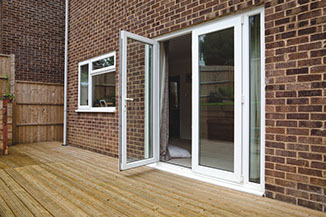 Our team of professional tradesmen will use the highest quality materials to craft your glass extension to your exact requirements, always keeping costs and disruption a minimum. We pride ourselves on going the extra mile for our customers and don’t compromise on finished products. After all, your home is important – it deserves the best. If you’re not sure about what would best suit your project, speak to our team for help. 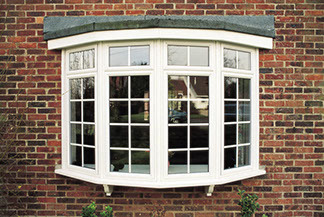 Brit Windows are always willing to help you discover the best solutions for your home, from energy efficient triple-glazed windows, to double glazing replacement glass.